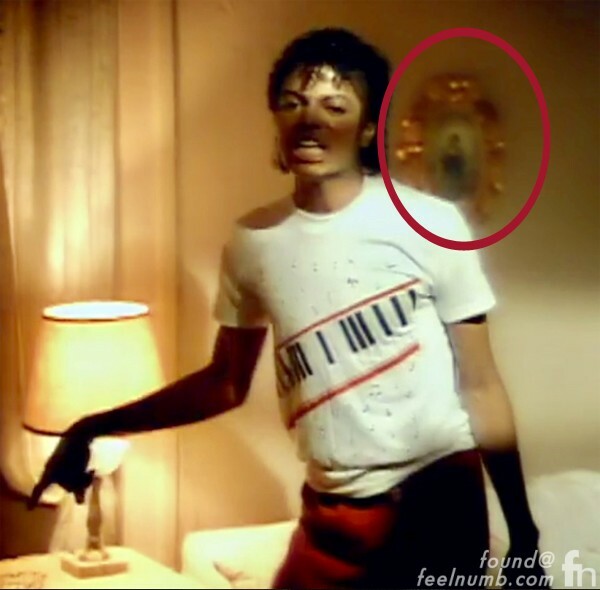 Is it a coincidence or was it placed there on purpose but in the Michael Jackson’s video for “Beat It” there is a picture frame prominently placed above his bed. 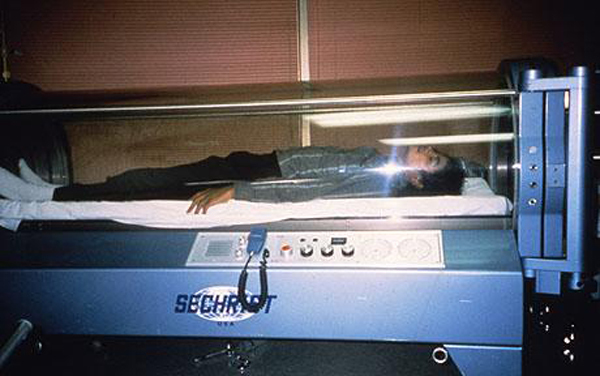 It was always rumored that Jackson​ was heavily involved in the occult and santeria. 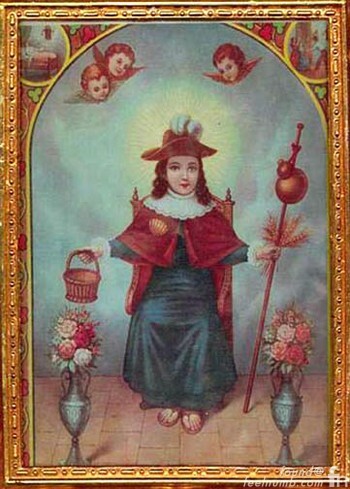 Coincidently, the photo above his bed is “The Holy Infant of Atocha” a saint that is heavily associated in Santeria with the Yoruba orisha Eshu or Elegua. 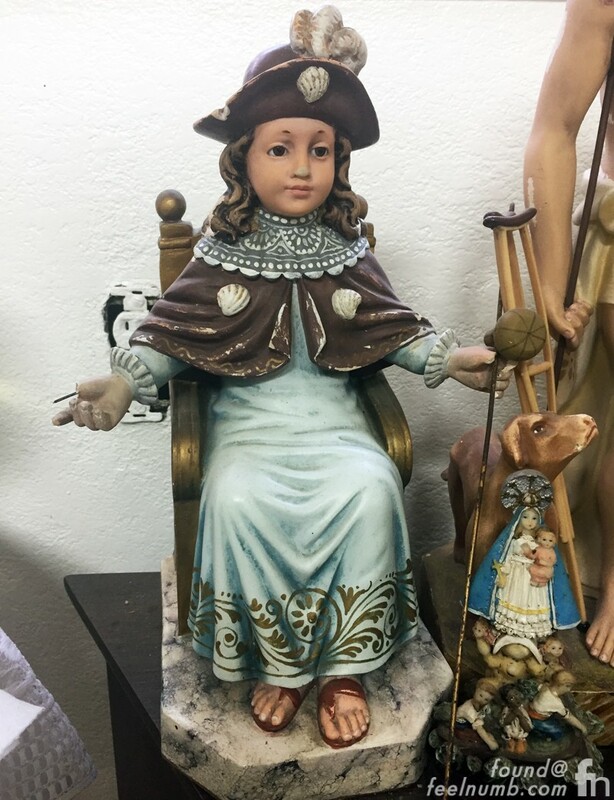 The Holy Infant of Atocha is a Roman Catholic image of the Christ Child popular among the Hispanic cultures of Spain, Latin America and the southwestern United States. The santo is even mentioned in the film Napoleon Dynamite. Pedro suggests placing santos around the hallways of his high school, recommending El Santo Niño de Atocha and he says that his Aunt Concha has seen him. The song “Beat It” also has some strange back masking that I have heard on my own using a vinyl record and a turntable. When you reverse that part of the song that says “They tell you it’s fair so Beat It” you can hear “I Believe it was Satan living in me”.